to empowering users through innovative solutions. for immediate and long term success. Specializing in digital design, development, marketing & strategy, SharpCove is proud to offer a wide range of services for projects of all industries. We began as a SharePoint company but are excited to share our other digital offerings as well. As our company has grown, so has our experience and collective skill set. 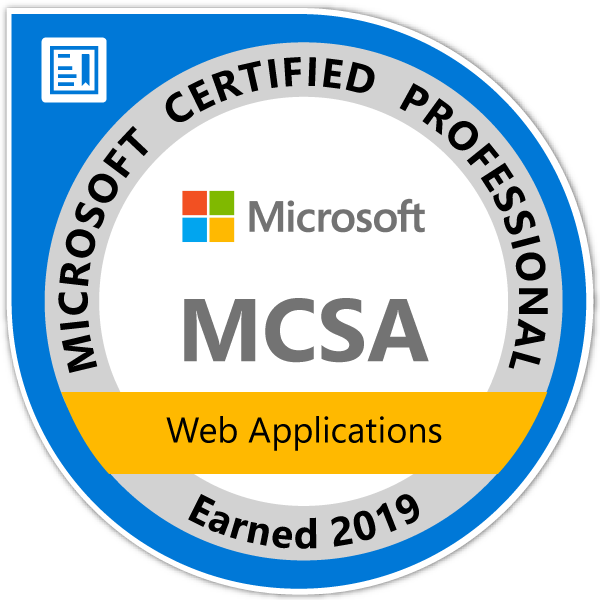 We have continued to expand in areas such as creative design and development services, technology consulting, digital marketing, and enterprise solutions (SharePoint/Office 365). Whatever the technical requirement may be, our team is ready to plan, design and code a robust and easy-to-use solution. We create websites that deliver measurable results for those looking to expand their business online. Our services help build your brand, reach your market and drive growth. Outstanding design is all about delivering your brand’s mission in an effective way. We research your audience and deliver a design that effectively communicates your brand. At SharpCove, we create a digital marketing strategy for your brand based on strategic planning and relevant marketing trends that will provide measurable results. We create the perfect business card, brochure or other marketing material for you that delivers the right impact and enhances your brand image. Whether your app is built for streamlining internal efficiencies or serving consumers, we architect a responsive software that will be accessible and secure. At SharpCove, our consulting services focus on clients’ most critical issues and opportunities across all industries. We bring functional expertise to you and your team. SharpCove provides application management and support (AMS) services for a variety of industries. We manage your applications so that you can focus on your business. At SharpCove, we use innovative technology and industry best practices to provide businesses and organizations of all sizes with the best results for immediate and long term success. Working collaboratively to understand your audience, identify your goals and establish a foundation for design and development that meets your needs today and accommodates rapid growth in the future. Creating an intuitive, immersive and interactive digital presence that exceeds your user’s expectations, functions at the highest levels and generates measurable, bottom line results for your business. Identifying areas for improvement and increasing effectiveness through the constant expansion of content, utility, functionality and complimentary activities to keep your existing users engaged while attracting even more. Through “Design For A Cause” we are able to celebrate and support the amazing non-profit organizations in our local community. Rather than a donation, we use our expertise to help these organizations spread the word about how they benefit their community.